When you choose Paulson Insurance, you get the advantage of choosing coverage and price from 12 insurance companies! Choose the coverage that fits your needs and budget. 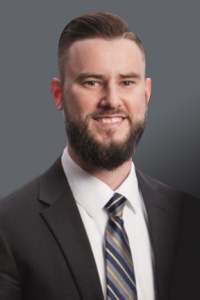 Josh started Paulson Insurance in 2010 after working in the insurance industry a couple of years for a captive company. He saw the benefit of being an independent agent and the value it brings to our clients. He received his Bachelors Degree in Management from the University of Southern Indiana. He is also a member of the Downtown Optimist Club. Outside of work, Josh enjoys camping and spending time with his wife and three boys. 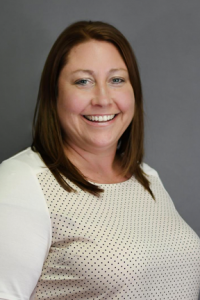 Katie Thornberry has been a part of the Paulson Insurance team since 2014. She specializes in home, auto, and life insurance. She received her Bachelors Degree in Finance from the University of Southern Indiana. Katie is passionate about educating our clients on their coverages and being a resource to them in a time of need. Outside of work, she loves inspiring others through healthy living and fitness. She is an avid runner and leads fitness classes at a local gym. She and her husband reside on the northside of Evansville and are involved in various ministries at the church they attend. 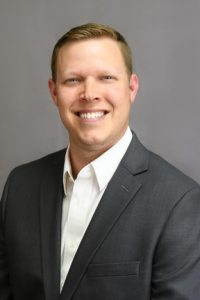 Adam Burden is licensed as a life, health, home, auto, and commercial insurance agent. He has enjoyed serving the people of Southern Indiana since 2011. His ability to develop long term relationships and educate clients make him a valuable team member to Paulson Insurance. Adam’s desire is to identify problem areas in coverage and provide clear solutions. On a personal note, Adam has two children, resides on Evansville’s northside and worships at Westwood Church. 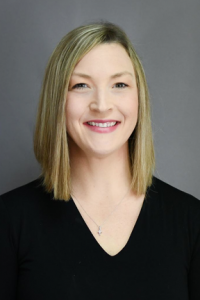 Natalie Terry has been with Paulson Insurance since 2018. With over 15 years of experience in customer service, she provides exemplary assistance to our clients. She is married with four beautiful children. She enjoys spending time with her family and friends. One of her favorite things to do is to cheer her kids on at their sporting events. She attends Crossroads Church in Newburgh. 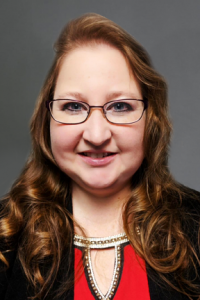 Kristina Nunez-Salemie has been a licensed agent with Paulson Insurance since 2018. She has a passion for helping people who are looking for home and auto insurance coverage to fit their needs. She wants to make sure our clients are properly covered in case an unexpected event were to happen. Kristina has over 15 years of experience in customer service. At the age of 5, Kristina battled cancer and is a strong survivor to this day. Outside of work, she loves to spend time with her family and friends. She enjoys shopping, day trips, and relaxing around the campfire, taking in the outdoors.